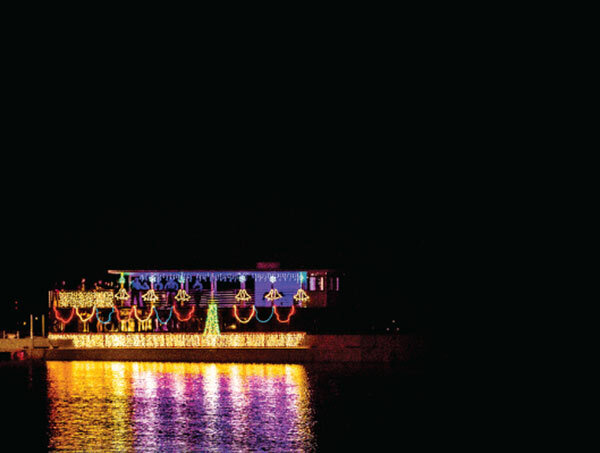 December 08, 2017 to December 08, 2017 See Horseshoe Bay Resort from the water on Lake LBJ. Stroll past the Historic Lake LBJ lighthouse for a great photo opportunity! See description for times.